It’s one of the most brilliant, controversial and unproven ideas in all of physics: string theory. 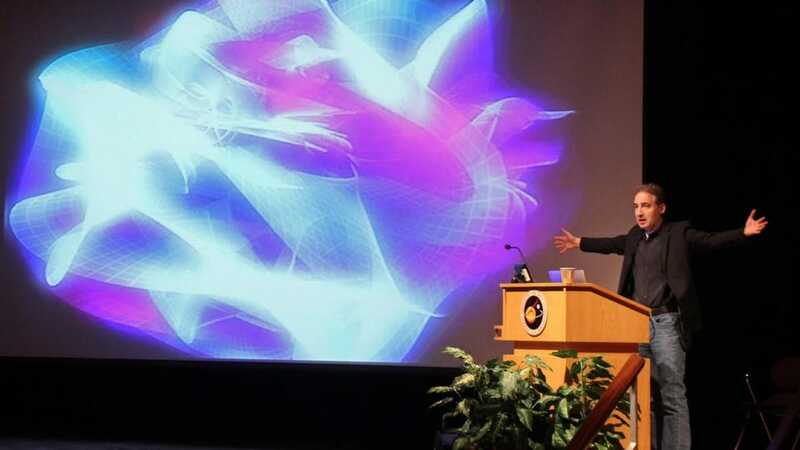 At the heart of string theory is the thread of an idea that’s run through physics for centuries that at some fundamental level, all the different forces, particles, interactions and manifestations of reality are tied together as part of the same framework. Instead of four independent fundamental forces — strong, electromagnetic, weak and gravitational — there’s one unified theory that encompasses all of them. 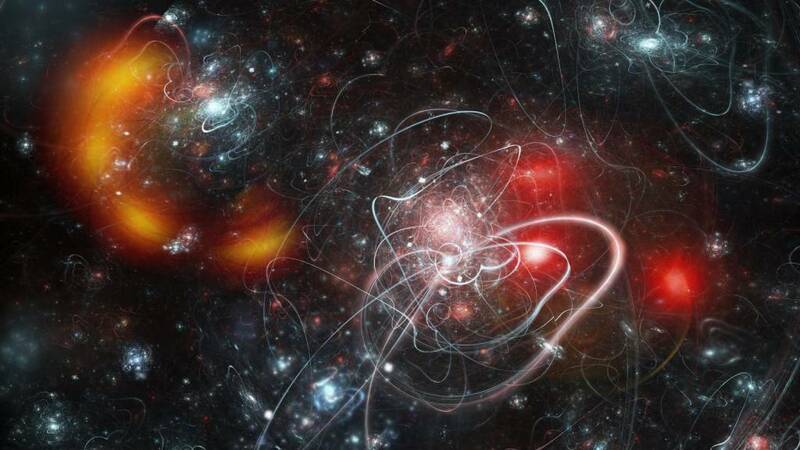 In many regards, string theory is the best contender for a quantum theory of gravitation, which just happens to unify at the highest-energy scales. Even though there’s no experimental evidence for it, there are compelling theoretical reasons to think it might be true. Back in 2015, the top living string theorist, Ed Witten, wrote a piece on what every physicist should know about string theory. Here’s what that means, even if you’re not a physicist. When it comes to the laws of nature, its remarkable how many similarities there are between seemingly unrelated phenomena. The mathematical structure underlying them is often analogous, and occasionally even identical. The way that two massive bodies gravitate, according to Newton’s laws, is almost identical to the way that electrically charged particles attract-or-repel. 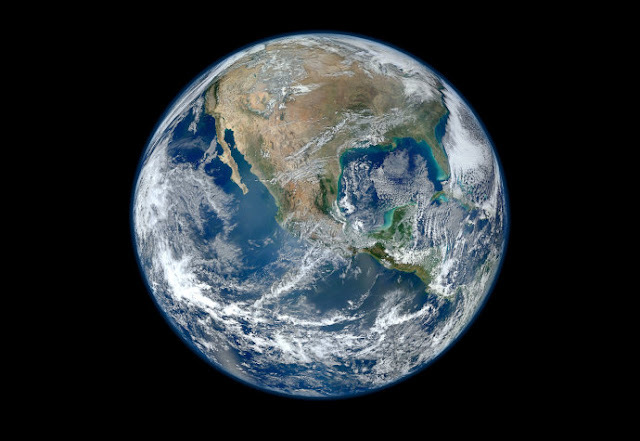 The way a pendulum oscillates is completely analogous to the way a mass on a spring moves back-and-forth, or the way a planet orbits a star. Gravitational waves, water waves, and light waves all share remarkably similar features, despite arising from fundamentally different physical origins. And in the same vein, although most don’t realize it, the quantum theory of a single particle and how you’d approach a quantum theory of gravity are similarly analogous. The way quantum field theory works is that you take a particle and you perform a mathematical “sum over histories.” You can’t just calculate where the particle was and where it is and how it got to be there, since there’s an inherent, fundamental quantum uncertainty to nature. Instead, you add up all the possible ways it could have arrived at its present state (the “past history” part), appropriately weighted probabilistically, and then you can calculate the quantum state of a single particle. If you want to work with gravitation instead of quantum particles, you have to change the story a little bit. Because Einstein’s General Relativity isn’t concerned with particles, but rather the curvature of space-time, you don’t average over all possible histories of a particle. In lieu of that, you average instead over all possible space-time geometries. Working in three spatial dimensions is very difficult, and when a physics problem is challenging, we often try and solve a simpler version first. If we go down to one dimension, things become very simple. 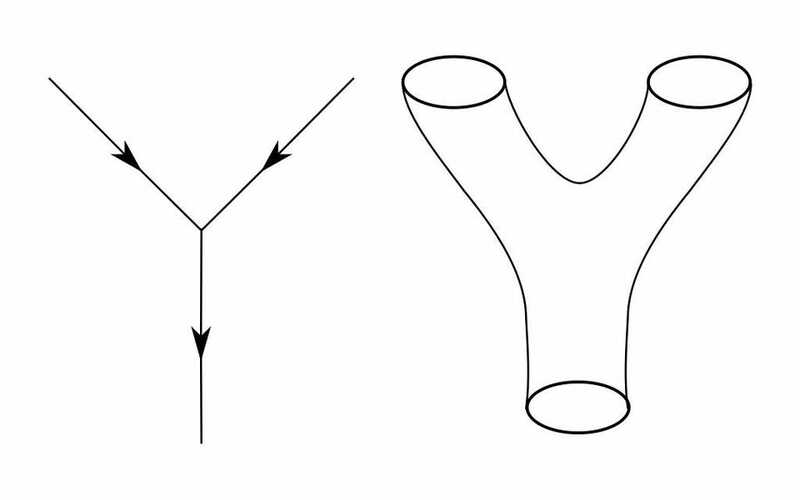 The only possible one-dimensional surfaces are an open string, where there are two separate, unattached ends, or a closed string, where the two ends are attached to form a loop. In addition, the spatial curvature — so complicated in three dimensions — becomes trivial. So what we’re left with, if we want to add in matter, is a set of scalar fields (just like certain types of particles) and the cosmological constant (which acts just like a mass term): a beautiful analogy. 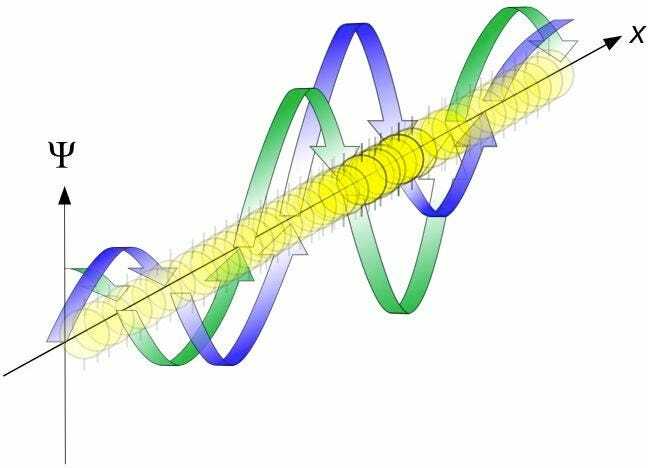 The extra degrees of freedom a particle gains from being in multiple dimensions don’t play much of a role; so long as you can define a momentum vector, that’s the main dimension that matters. In one dimension, therefore, quantum gravity looks just like a free quantum particle in any arbitrary number of dimensions. The next step is to incorporate interactions, and to go from a free particle with no scattering amplitudes or cross-sections to one that can play a physical role, coupled to the Universe. Graphs, like the one above, allow us to describe the physical concept of action in quantum gravity. If we write down all the possible combinations of such graphs and sum over them — applying the same laws like conservation of momentum that we always enforce — we can complete the analogy. Quantum gravity in one dimension is very much like a single particle interacting in any number of dimensions. The next step would be to move from one spatial dimension to 3+1 dimensions: where the Universe has three spatial dimensions and one time dimension. But this theoretical “upgrade” for gravity may be very challenging. Instead, there might be a better approach, if we chose to work in the opposite direction. Instead of calculating how a single particle (a zero-dimensional entity) behaves in any number of dimensions, maybe we could calculate how a string, whether open or closed (a one-dimensional entity) behaves. And then, from that, we can look for analogies to a more complete theory of quantum gravity in a more realistic number of dimensions. Instead of points and interactions, we’d immediately start working with surfaces, membranes, etc. Once you have a true, multi-dimensional surface, that surface can be curved in non-trivial ways. You start getting very interesting behavior out; behavior that just might be at the root of the spacetime curvature we experience in our Universe as General Relativity. While 1D quantum gravity gave us quantum field theory for particles in a possibly curved spacetime, it didn’t describe gravitation itself. The subtle piece of the puzzle that was missing? There was no correspondence between operators, or the functions that represent quantum mechanical forces and properties, and states, or how the particles and their properties evolve over time. This “operator-state” correspondence was a necessary, but missing, ingredient. But if we move from point-like particles to string-like entities, that correspondence shows up. As soon as you upgrade from particles to strings, there’s a real operator-state correspondence. A fluctuation in the spacetime metric (i.e., an operator) automatically represents a state in the quantum mechanical description of a string’s properties. So you can get a quantum theory of gravity in spacetime from string theory. 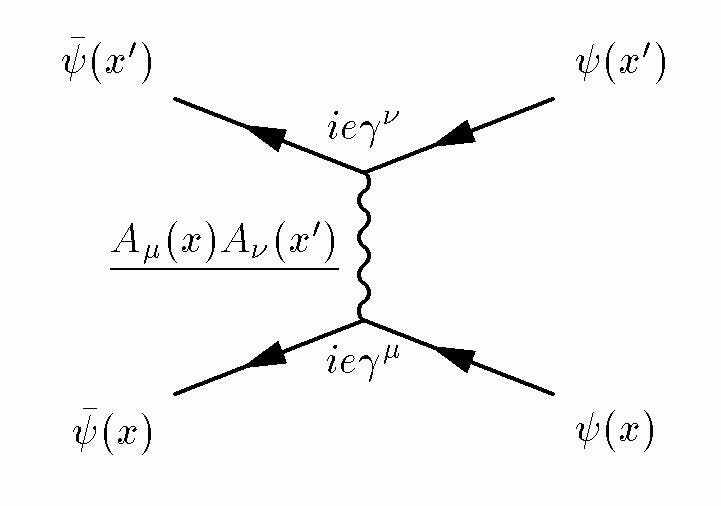 But that’s not all you get: you also get quantum gravity unified with the other particles and forces in spacetime, the ones that correspond to the other operators in the field theory of the string. There’s also the operator that describes the spacetime geometry’s fluctuations, and the other quantum states of the string. 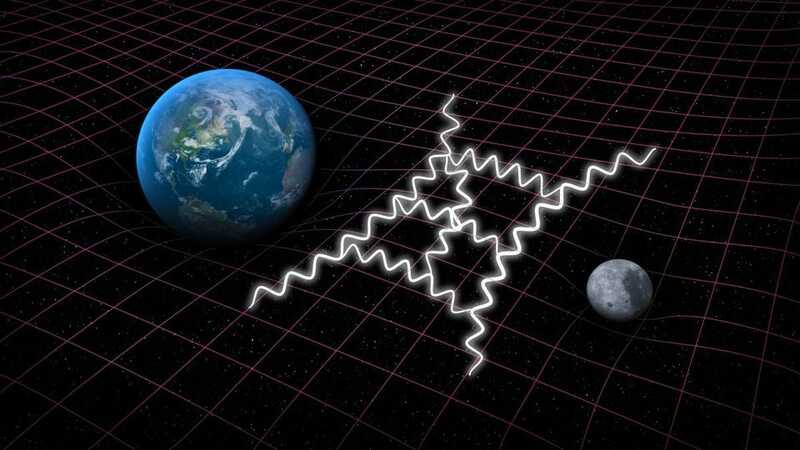 The biggest news about string theory is that it can give you a working quantum theory of gravity. That doesn’t mean it’s a foregone conclusion, however, that string theory is The path to quantum gravity. The great hope of string theory is that these analogies will hold up at all scales, and that there will be an unambiguous, one-to-one mapping of the string picture onto the Universe we observe around us. 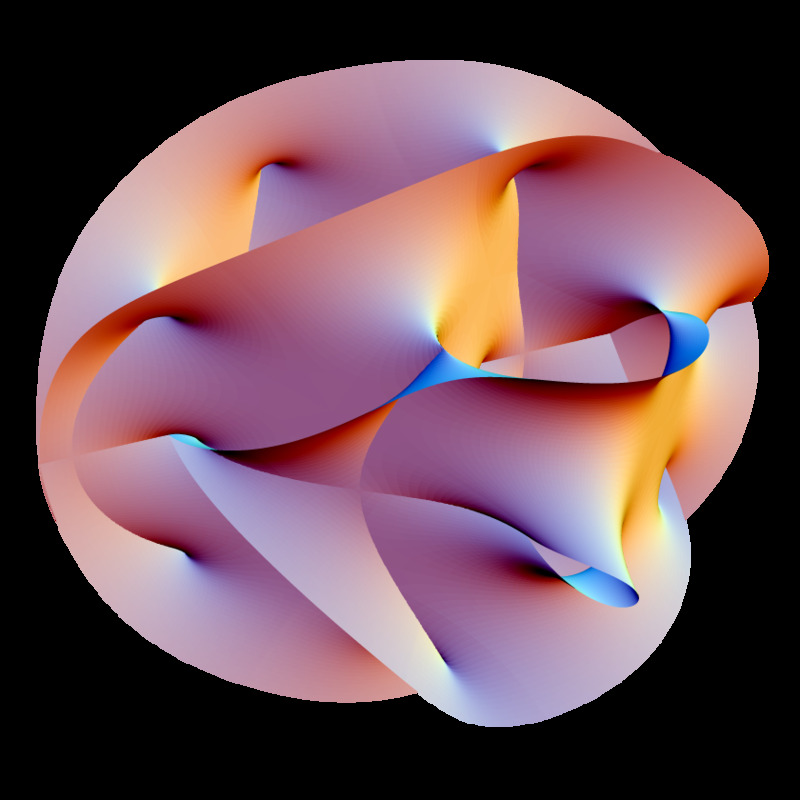 Right now, there are only a few sets of dimensions that the string/superstring picture is self-consistent in, and the most promising one doesn’t give us the four-dimensional gravity of Einstein that describes our Universe. Instead, we find a 10-dimensional Brans-Dicke theory of gravity. In order to recover the gravity of our Universe, you must “get rid of” six dimensions and take the Brans-Dicke coupling parameter, ω, to infinity. 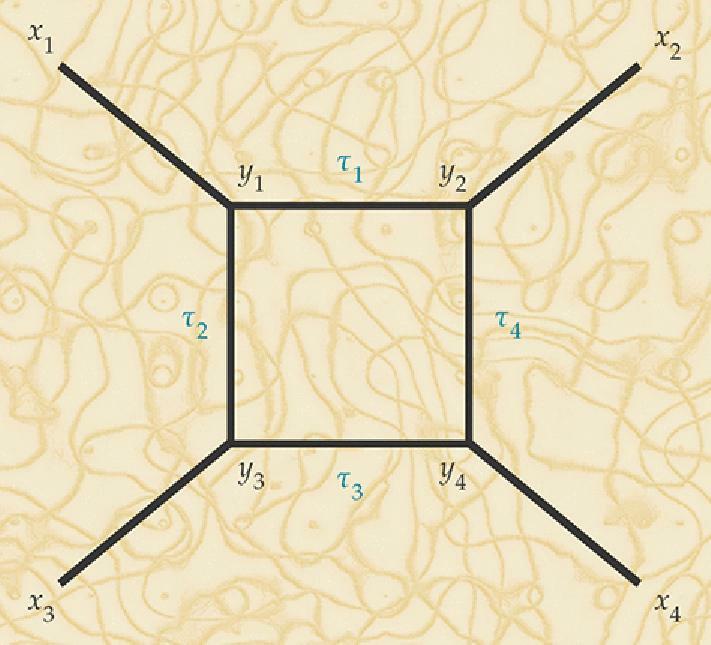 If you’ve heard of the term compactification in the context of string theory, that’s the hand-waving word to acknowledge that we must solve these puzzles. Right now, many people assume that there exists a complete, compelling solution to the need for compactification. But how you get Einstein’s gravity and 3+1 dimensions from the 10-dimensional Brans-Dicke theory remains an open challenge for string theory. 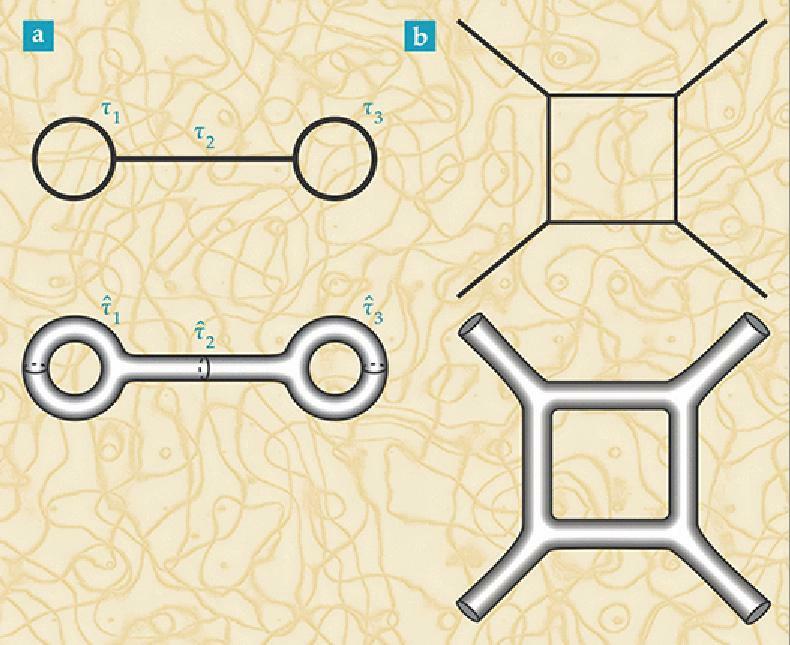 String theory offers a path to quantum gravity, which few alternatives can truly match. If we make the judicious choices of “the math works out this way,” we can get both General Relativity and the Standard Model out of it. It’s the only idea, to date, that gives us this, and that’s why it’s so hotly pursued. No matter whether you tout string theory’s successes or failure, or how you feel about its lack of verifiable predictions, it will no doubt remain one of the most active areas of theoretical physics research. At its core, string theory stands out as the leading idea of a great many physicists’ dreams of an ultimate theory.